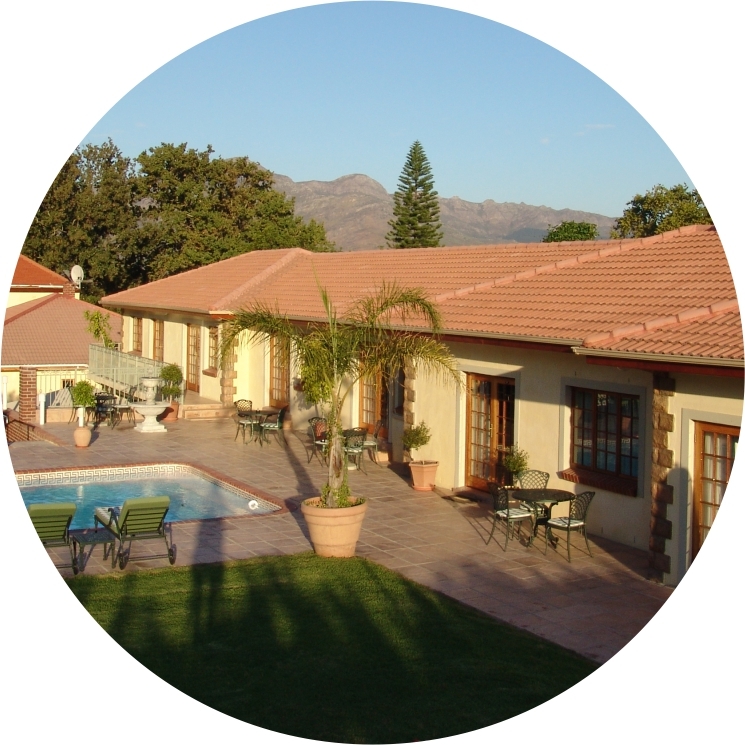 Oak Tree Lodge is conveniently situated within walking distance to several restaurants, shops and Wine Tasting Cellars. The famous Taalmonument on the slopes of Paarlberg can also be seen from the garden. Guests loved walking around the neighbourhood!